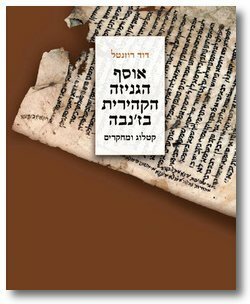 In the book there is a short article about a fragment of Talmud Yerushalmi Bikkurim Ch. 2 Halacha 1-2. 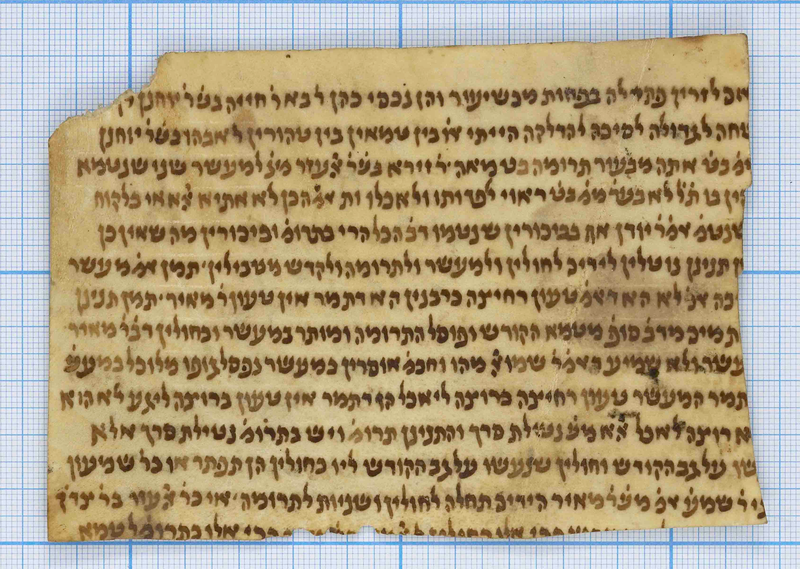 Rosenthal compares the text in this fragment to the text in the Leiden manuscript and shows why he prefers the reading of the fragment over the Leiden manuscript. I have posted the article on the Articles page. 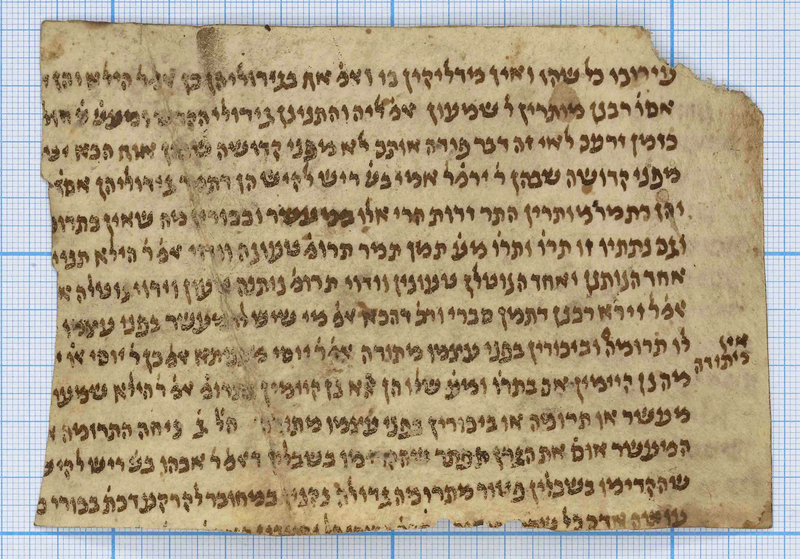 Below are high resolution photos of both sides of the fragment.